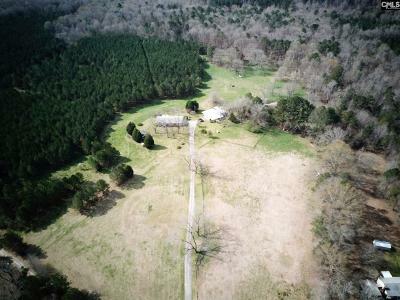 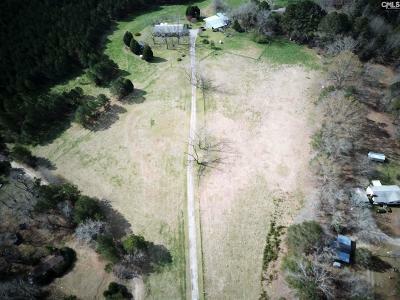 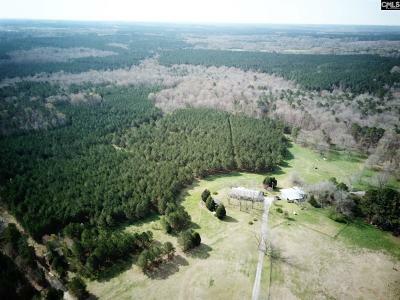 Great property with 107 acres, there are 2 wells on property and nice brick home. 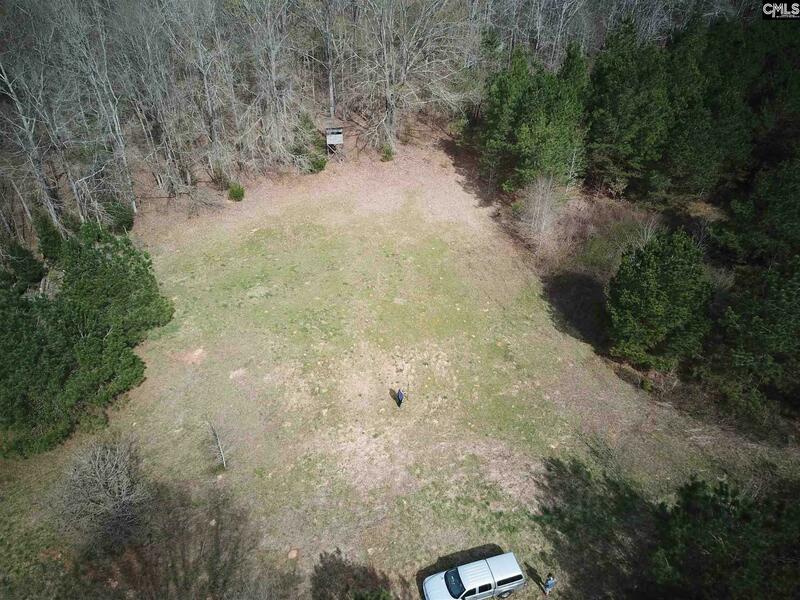 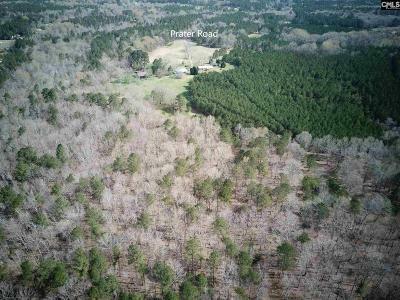 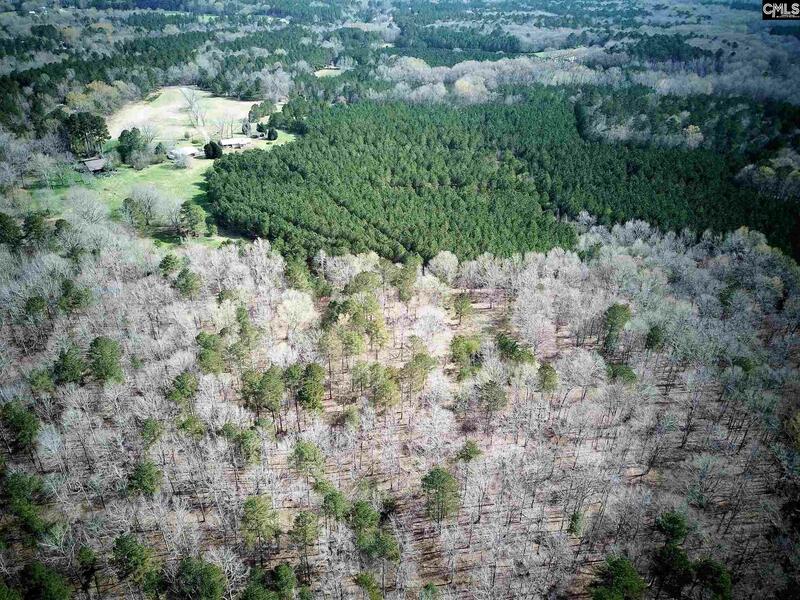 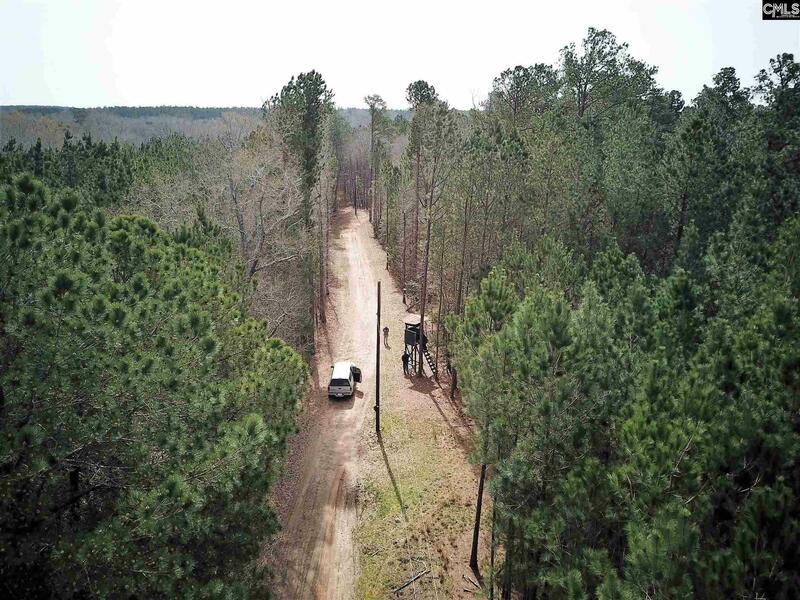 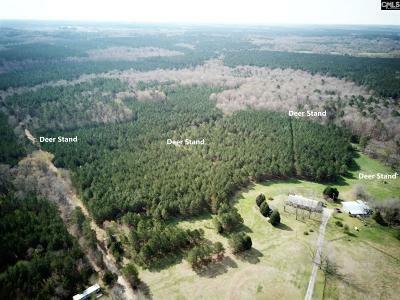 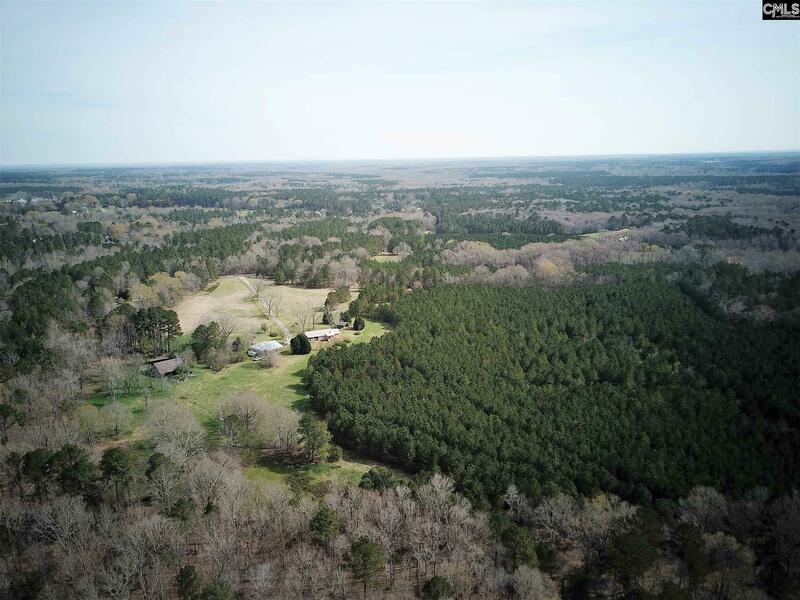 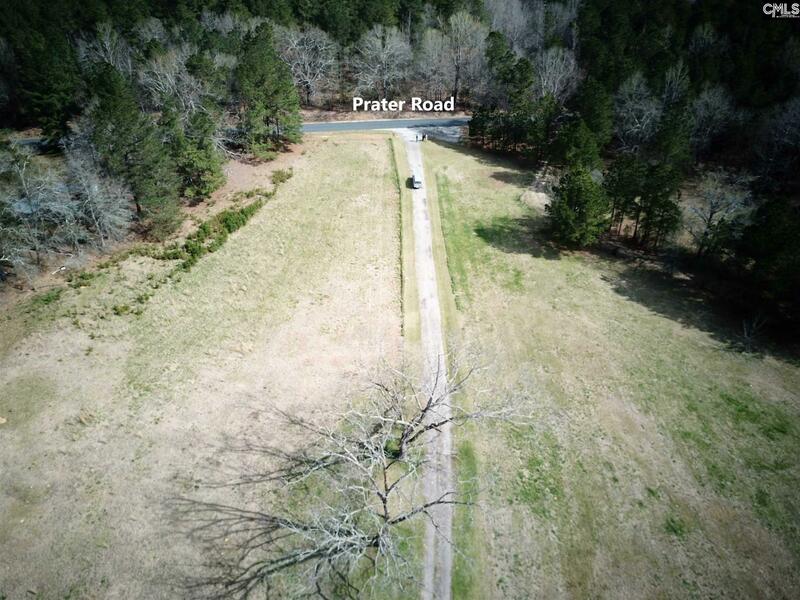 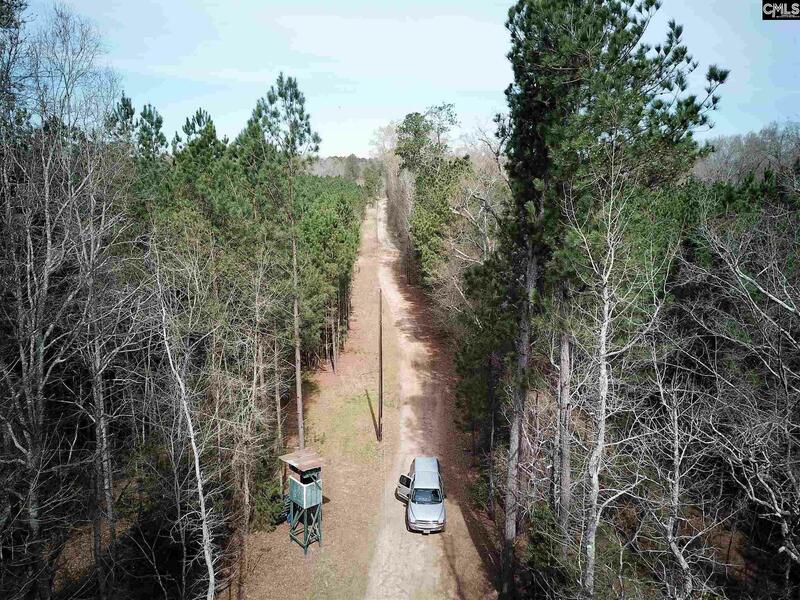 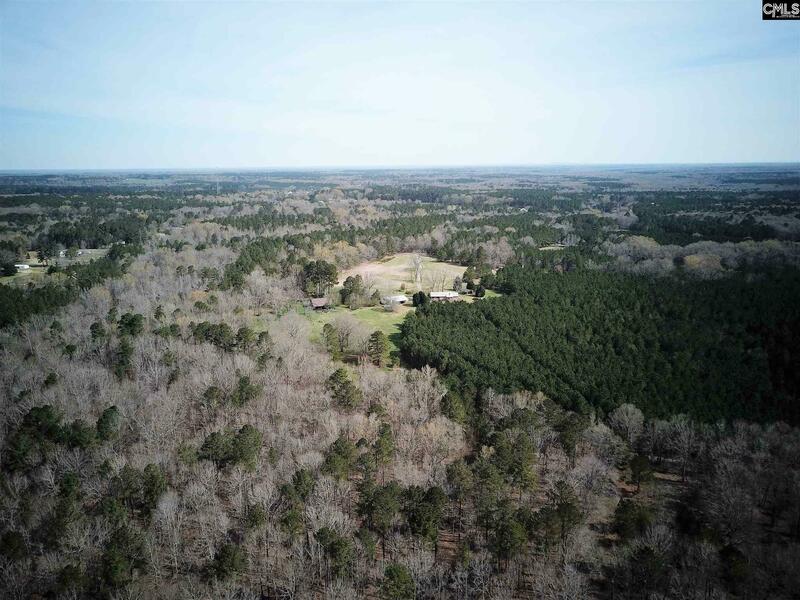 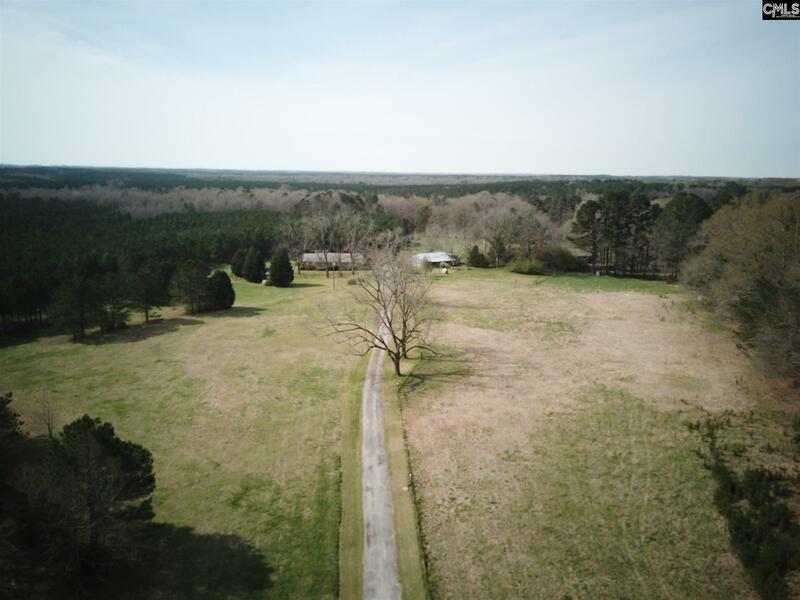 Great Hunting, 5 deer stands with feed plots, abundant wildlife, 35 acres of 14 year old pine, 24 acres of 24 year old mix of hardwoods and pine, 15 acres of open land, and there is also a nice flowing creek on the property. There is a 30 x 40 barn with electricity and concrete floors, also has 2 attached sheds There is a fenced pasture at front of property and great area for planting. 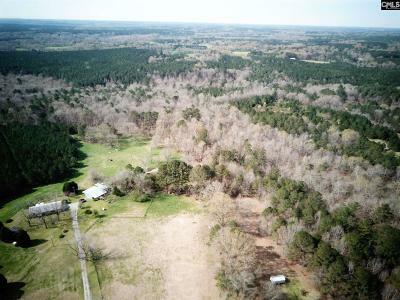 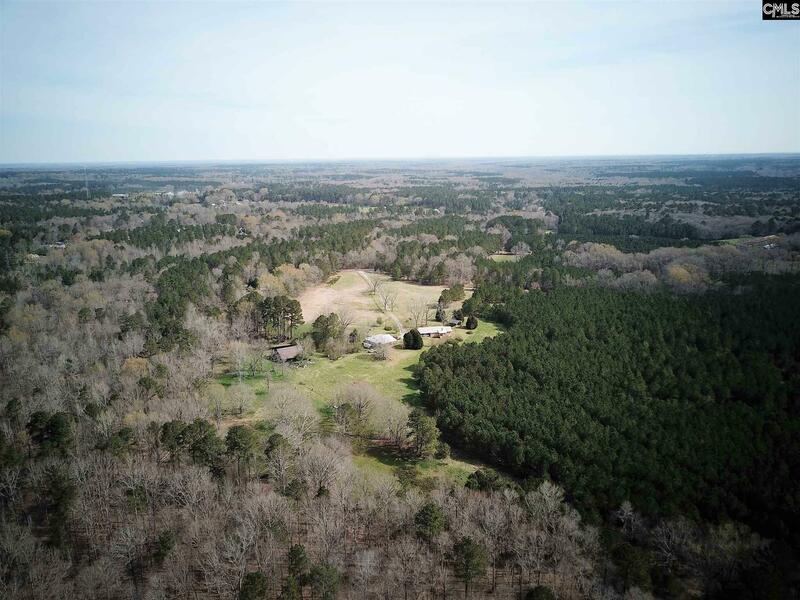 This is Quiet location six miles north of Batesburg and 7 miles miles south of Saluda. 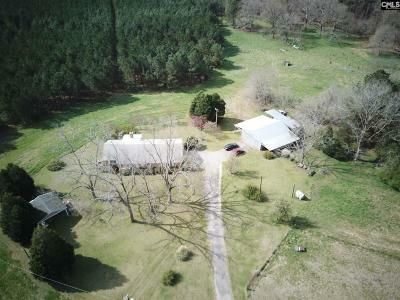 This is country living at its best.